Last week, Google released their new smartphones which are Pixel 2 and Pixel 2 XL. The devices are already in the news with their new hardware and software. But some people can't afford the price that Google is offering. So today, we bring you something which can give you the test of Pixel 2. Though it is not the same as holding the phone in your hands, but it can do the trick. 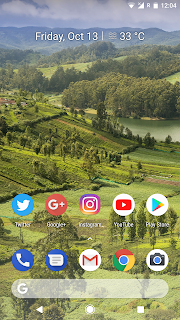 Pixel 2's Launcher is quite new and it has some new features like Glance widget and new bottom bar. 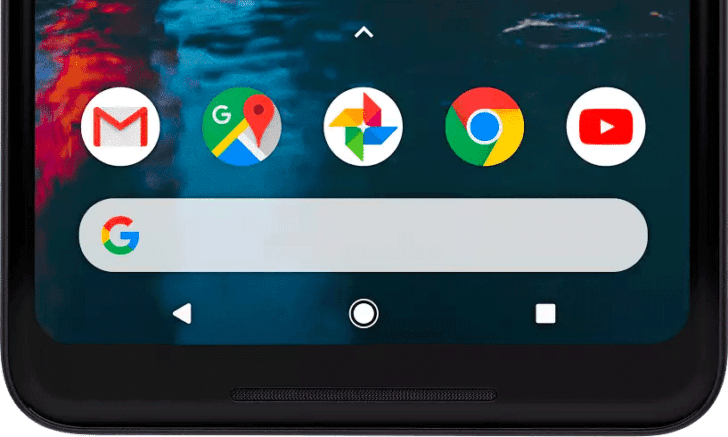 Thankfully, it appears that the Pixel Launcher from the Google Pixel 2 can be installed right now on many Android devices. We’ve installed it on the Samsung Galaxy Note 8 running Android 7.1 Nougat and the Google Pixel XL running Android 8.0 Oreo to confirm. 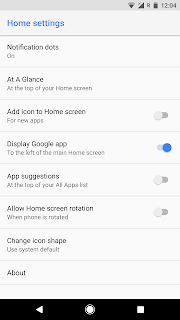 Do note this, that Google Now panel will not work if you install this on a non-Google Nexus or Pixel device, the Pixel Launcher needs to be installed as a system app in order for it to show the Google Now panel. 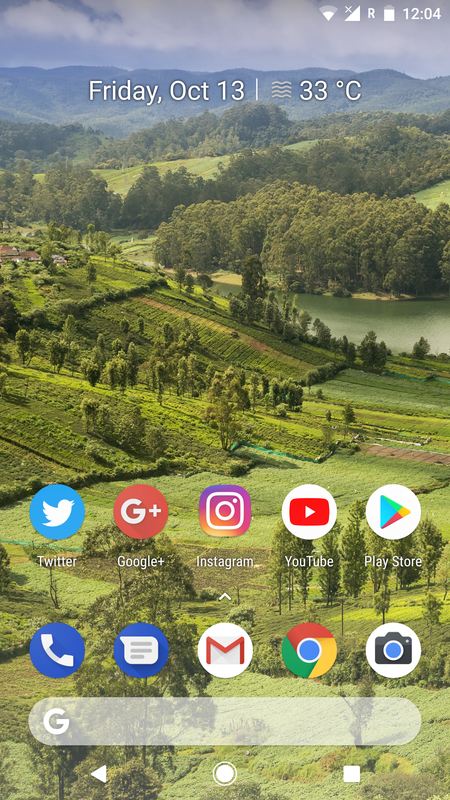 Want to taste the goodness of Pixel 2 by installing this launcher? 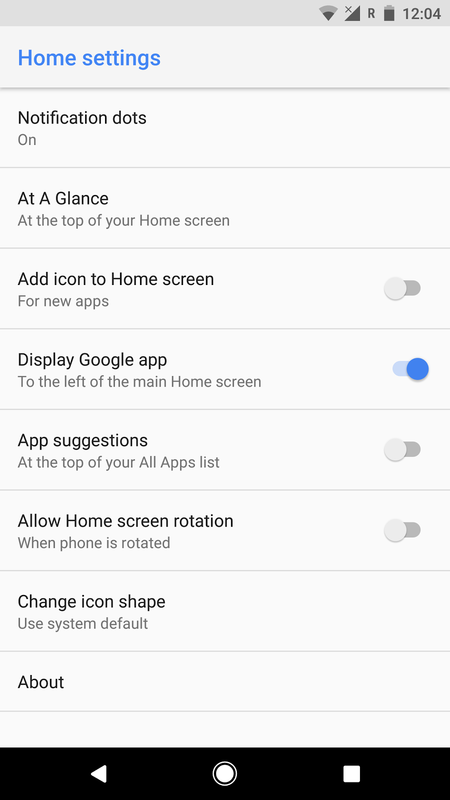 All you have to do is download the Pixel Launcher from below and install. Enjoy!